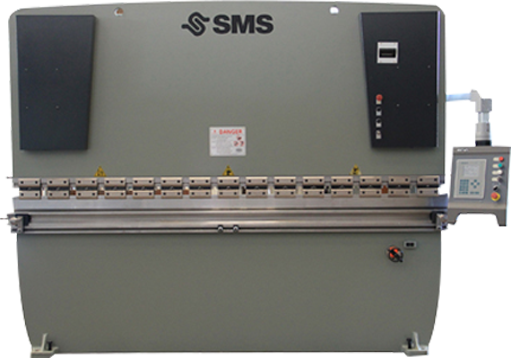 An Industry Leader, SMS was founded in 2003. 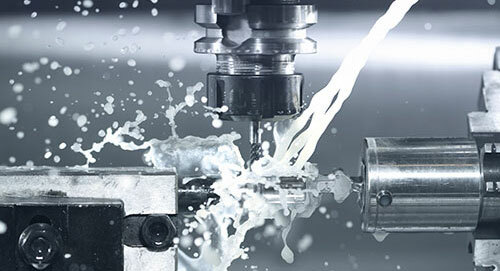 Our factories employ the use of the most advanced CNC machines and measuring apparatuses. We are thoroughly dedicated to high quality products and most importantly, we are devoted to your satisfactionas our customer.